A New York judge on probation after being convicted of drunk driving is getting an $11,700 raise despite working just one day in the past 214 days. Rochester City Court Judge Leticia Astacio’s salary will increase from $175,500 to $187,200 because of a scheduled pay raise all city judges in New York state are expected to receive, the Rochester Democrat and Chronicle reported. The Commission on Legislative, Judicial, and Executive Compensation Board approved the pay raise, which took effect April 1, 13 WHAM reported. Astacio—whose term does not end until 2024—has not shown up to work since August 31, 2017, even though State Supreme Court Justice Craig Doran ordered her to return to work in February. Astacio claimed that her physician said her administrative duties were too stressful for her, and she got a note from the doctor stating that she could not work. Doran said the city court judge showed up for work one day at the end of February 2018. The judge was convicted of driving while intoxicated in August 2016 and sentenced in July 2017 to three years of probation after she did not follow the orders of her original conviction. 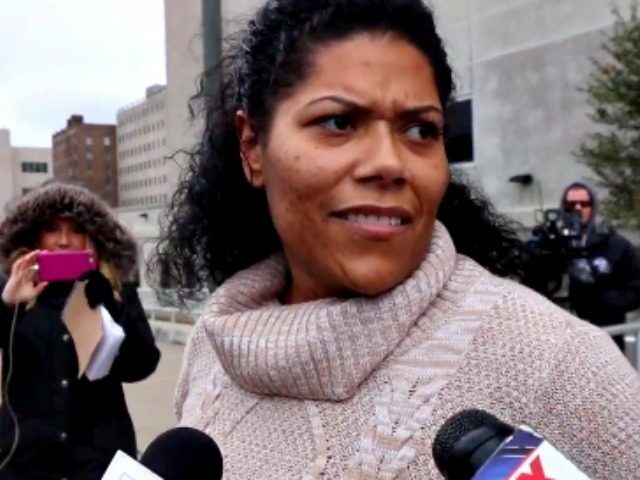 Astacio claimed she got the probation sentence because of efforts by the media to destroy her reputation. The Commission on Judicial Conduct has reviewed Astacio’s conviction and her conduct, but the judge cannot be removed from her elected position unless the commission recommends it and the Court of Appeals approves it.